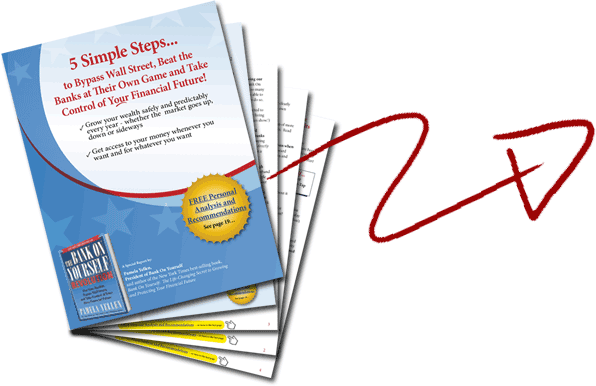 Get Your FREE Safe Wealth-Building Report! and Take Control of Your Financial Future! 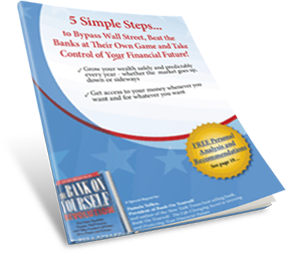 Plus, you’ll receive a FREE chapter from Pamela Yellen’s New York Times best-selling book. Your name, email address, and contact information will NEVER be shared, sold, rented, traded, or abused in any way.